Did Meghan Markle and Prince Harry pick wedding date for THIS particular reason? Meghan Markle and Prince Harry will marry on 19 May 2018, they revealed last week, in what is set to be the wedding of the year. But why did they choose this date? Meghan Markle, 36, and Prince Harry, 33, announced their engagement in November, and last week revealed their wedding will take place on 19 May 2018. 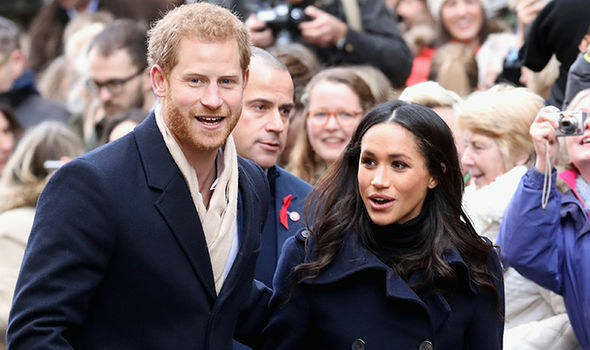 As royal watchers think about the guest list and which designer Meghan will choose to create her gown, others might be wondering why the couple chose the date they did. 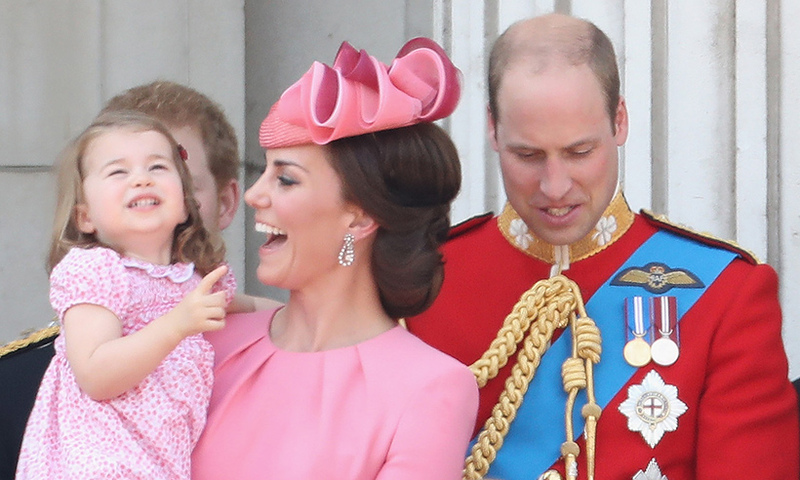 As Kate Middleton is pregnant, many assume the couple have chosen to wait until well after her due date in April. 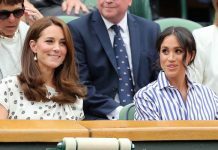 But there could be another reason for their choice, and it is one the Royal Family has made for many of their important weddings. Looking back, no other major wedding has taken place on 19 May in history. Famous people have of course married on this day before – including Facebook’s Mark Zuckerberg and Hollywood actress Jessica Alba – but none with any major significance. So the couple would not have any comparisons with other nuptials that came before theirs. The same is true of the Queen’s wedding date, 20 November 1947, with no other historically important weddings on her chosen date at the time. This rule applies to the weddings of Prince Charles and Princess Diana and Prince Andrew and Sarah Ferguson. However, the same cannot be said of Prince William and Kate Middleton who wed on 29 April 2011. They unfortunately share their anniversary with Adolf Hitler and Eva Braun. While the royals are on the whole careful not to wed on the same day as others throughout history, superstitious people may have been surprised by the wedding date Harry and Meghan chose. And an old Celtic poem also warns against marrying on a Saturday – with many other days of the week considered a better choice. Next articleDoes Meghan Feel Regret on Her Decision to Marry Prince Harry? How Long Will This Relationship Last?